One can argue that with China getting more developed than 20 years ago and the Chinese government and consumers at large becoming more sophisticated, foreign businesses will naturally face tougher times. The Chinese government rolled back some of the preferential policies (such as tax credit) which initially aimed at attracting foreign investment (after all it is only fair that both foreign and Chinese companies are subject to the same rules). And China doesn’t want to forever be the factory floor of the world where cheap, labor-intensive products are produced, it wants to move up the value chain like Japan and South Korea did. You can’t blame the Chinese government for being more picky nowadays as they tend to be less enthusiastic about those projects that bring little value (meaning the same labor-intensive and polluting operations). At the same time labor laws were enacted and better enforced than before, to the chagrin of many foreign businesses. Last but not least, Chinese industries and companies have gone a long way with help from experience gained and technologies transferred from joint venture operations and incentives from the Chinese government to become more competitive, some of which are increasingly giving foreign businesses a run for their money these days. That said, China needs to listen to the grievances of the foreign business community and continue to embrace them. China needs them more than they need China. Among all China needs their technologies, know-hows and expertise to continue its journey to leap forward from the factory floor of the world to the brain of the world. The Chinese government and business community must not be complacent, they have a long way to go. The last thing they want is to see foreign businesses leaving China in droves to places like India, Vietnam, Brazil and Mexico (actually I don’t mind seeing some of them moving to Kaesong and Rason). China must not lose sight of what its priorities are and become short-sighted. Speaking of China’s shortsightedness, no example showcases it better than China’s meager showing and the lack of strategic planning with regard to helping the Haitians who have been devastated by the earthquake. Sure China has no formal diplomatic ties with the poor island nation (Taiwan Province of the ROC does). Sure China is not the United States, the lone superpower who has been heavily involved in Haitian nation-building and development since it gained independence from the French. But come on, a mere $1 million plus relief supplies and a quake search and rescue team? That’s it? 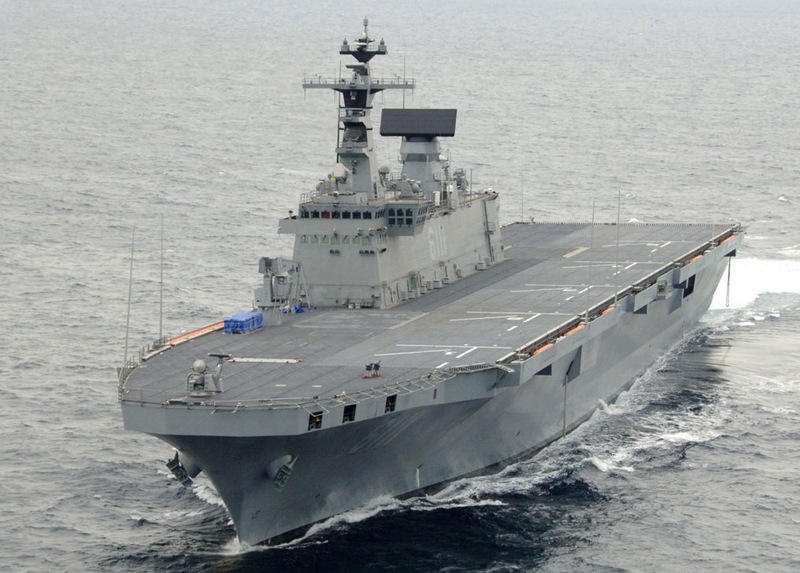 Meanwhile South Korea pledged $12 million and they are mulling sending their quasi-aircraft carrier, the 14,000-ton Dokdo amphibious landing vessel to Haiti. It is said that the Chinese are forward-looking people. I don’t know any more. Besides all that, your new header looks great and I’m enjoying your work here. Those are very significant remarks from McGregor, a very knowledgeable man with experience in China at the highest level of business. And he is in no way aligned with any ‘anti-China’ groups. Thus, for McGregor to demonstrate this level of frustration is further evidence that foreign businesses in China might be approaching their ‘Google thresholds’. Ditto Adam’s comments about the new look. Under what circumstances do you change the flag that you fly? I like it.